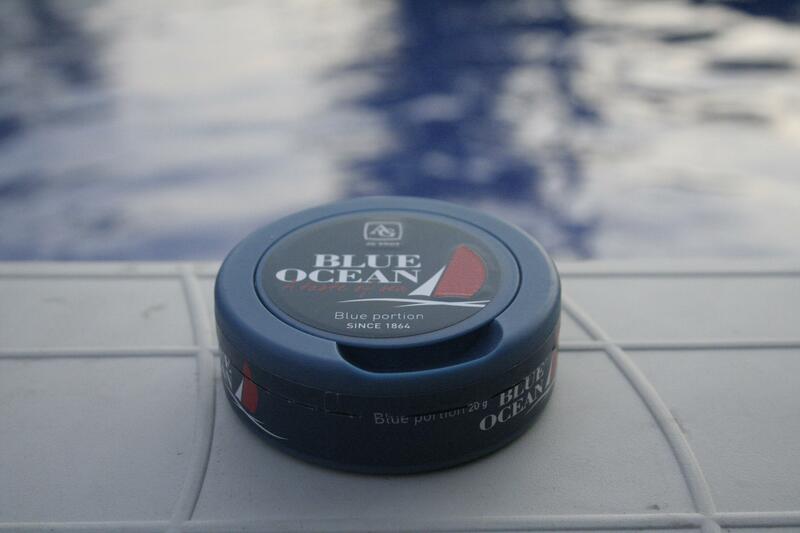 Manufactured by AG Snus, Blue Ocean is one of the oldest brands of snus, having been around since 1864. 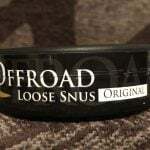 It is a standard strength snus, with 8mg of nicotine per portion and 20 grams of snus per can. Unlike most brands of snus which come as either original portion or white portion, Blue Ocean comes in a Blue portion format which has a cool and refreshing menthol taste. Upon cracking open my can of Blue Ocean, the first thing I noticed was an aroma of tobacco and it was quite nice. I also detected a slight bit of a floral scent, but it wasn’t very strong at all. Upon placing the first portion in my mouth, I immediately began to taste a refreshing menthol flavor which felt very cool on my lip. This menthol flavor reminded me quite a bit of the now discontinued Lucky Strike Nites, except that Blue Ocean was much less runny and I felt that it paired much better with the tobacco flavor than Nites did. After about ten minutes, the menthol flavor began to subside a little bit, and I began to taste a tobacco flavor. This flavor was quite balanced, and I felt that it was really well complimented by the menthol. On a hot summer day, I found Blue Ocean to be quite refreshing! The portions were comfortable, and they are made with a blue material. My only complaint was that the snus tended to be lumped all in one side of the portion, requiring me to break it up a little bit to even out the tobacco inside. The portions were slightly moist, and I found that they had the perfect moisture level, allowing me to keep a portion in for about an hour without experiencing any drip whatsoever. The menthol flavor began to subside after the twenty five minute mark, and was completely gone by the hour mark. The tobacco flavor however stayed there throughout, and the snus didn’t become overly salty at any point. 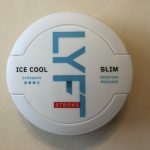 In summary, I feel that Blue Ocean is a terrific snus with a nice menthol and tobacco mix, and is one of the only snus brands to have a great cooling menthol effect now that Lucky Strike Nites has been discontinued. 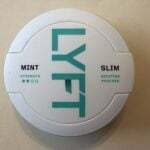 I recommend this snus to anyone who enjoys menthol (including smokers of menthol cigarettes such as Newports who are looking to make the switch from smoking to snus). As a former menthol smoker myself, I really enjoyed this brand and can definitely see myself keeping Blue Ocean in my daily rotation as well as using it extensively during hot summer days!